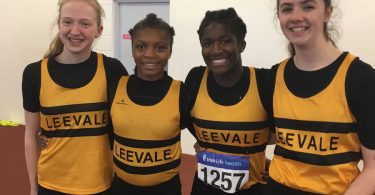 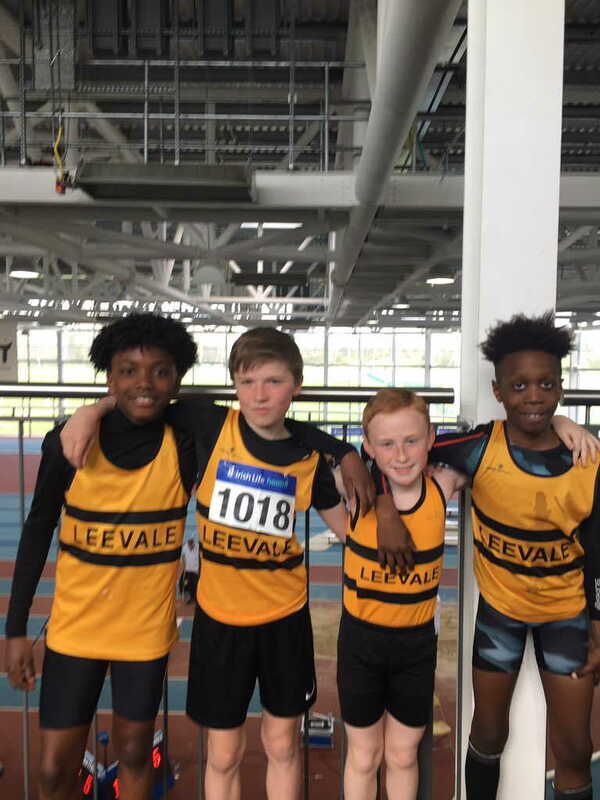 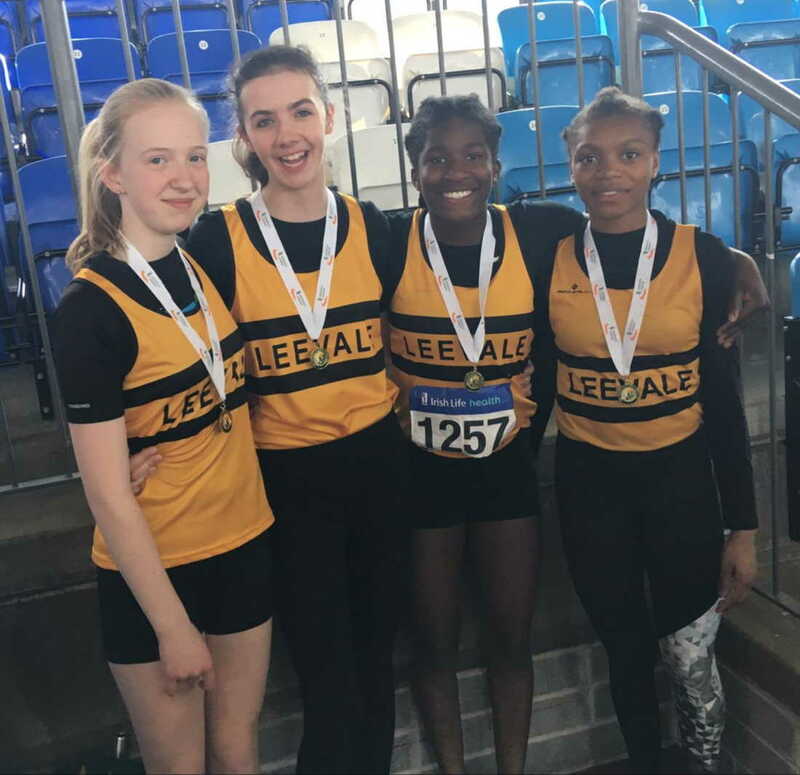 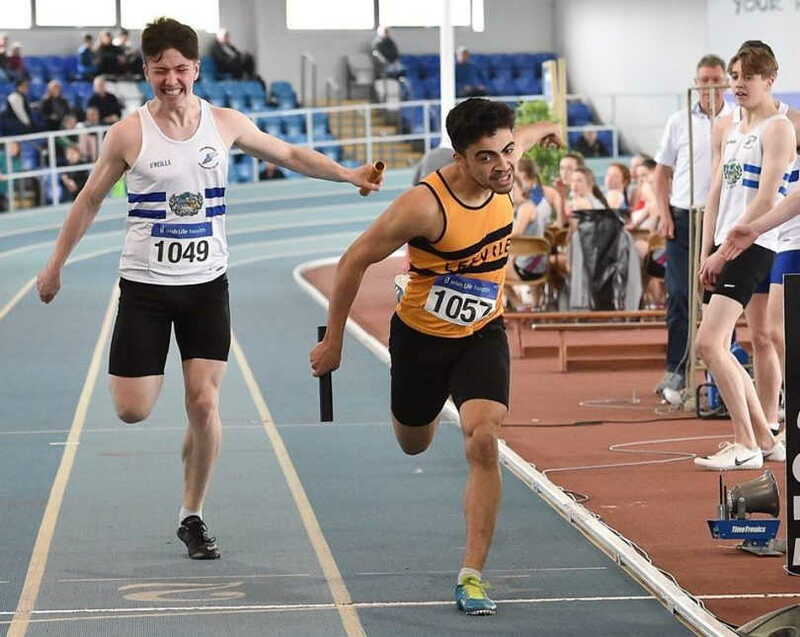 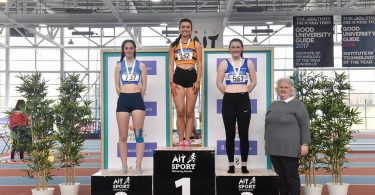 Leevale had a successful outing at day 3 of the AAI Indoor Juvenile Championships which also included the relays in Athlone on Saturday. 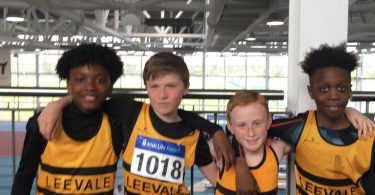 The boys U12 team of Ryan Onoh, Anthony Goggin, Jaden Umeh and Daniel Murphy were clear winners in 1:54.79. Equally impressive were the girls U14 team of Okwu Backari, Orla O’Sullivan, Lucie Healy and Fatima Amusa who won in 1:49.65. 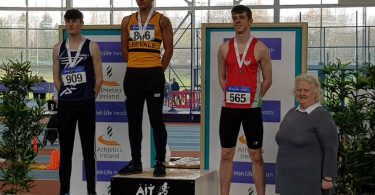 The boys U19 team of Conor Morey, Ryan O’Leary, Robert Twomey and Marc Jones also took gold in 1.32.73s. 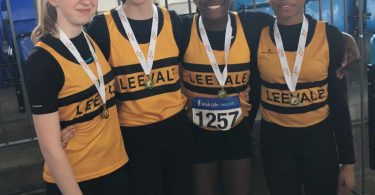 The boys U16 team of Conor Callinan, Steven Kennedy, Colin Murphy and Brendan O’Donoghue took bronze. 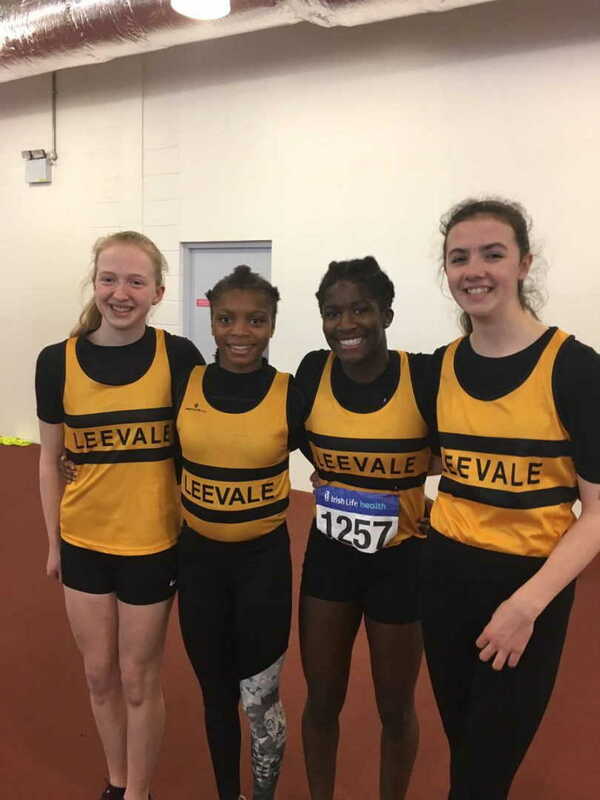 The girls U15 team (Ella Jenks, Sophie DeCourcy, Jessica Lyne, Chloe McGrath) and girls U17 team (Ava Cashman, Emily Wall, Sara Buckley, Ellie Hurley, Orlaith Onoh) both finished just outside the medals in 4th place in their events. 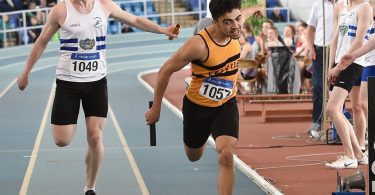 A number of individual events were also contested in Saturday. 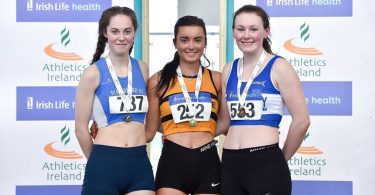 Aisling Cassidy was a clear winner of the girls U19 triple jump with a PB of 11.57m. Wymin Sivakumar took the boys U18 triple jump with 13.31m. 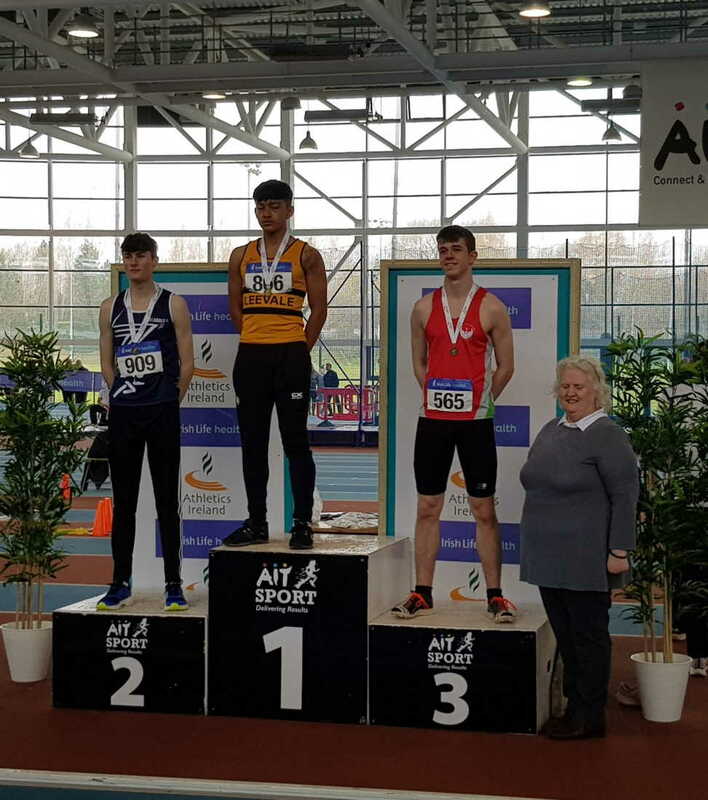 Ryan Duggan claimed his first national medal, taking bronze in the boys U19 shot with a put of 11.13m. 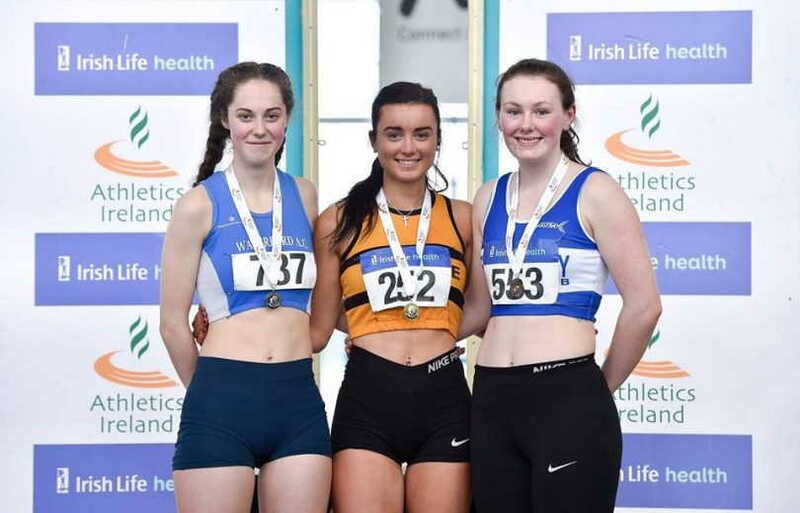 Holly Umeh finished just outside the medals in the girls U17 shot. 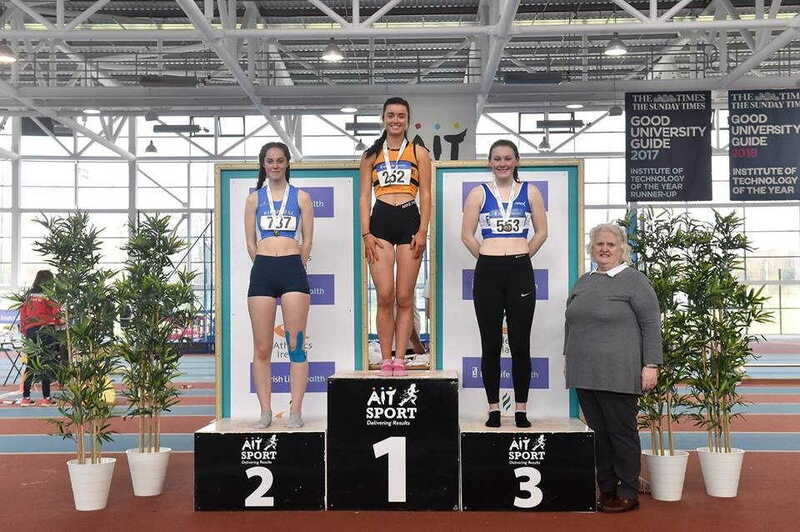 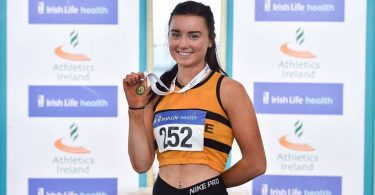 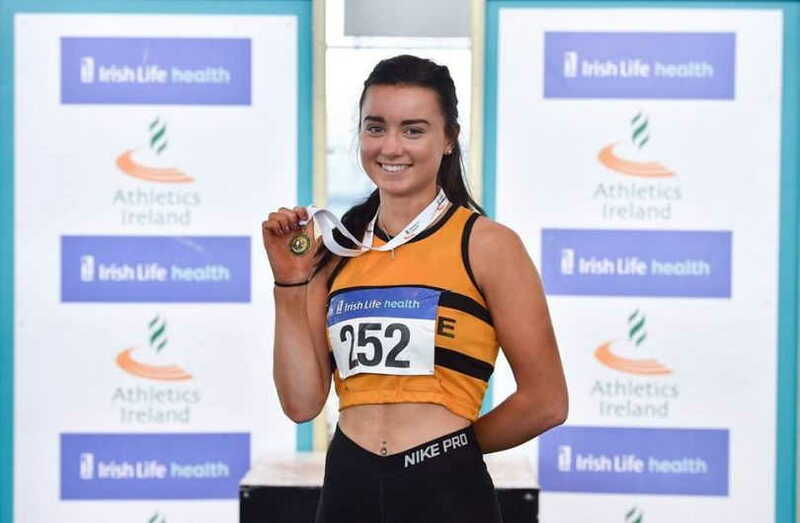 At the Spring Throws held in Athlone on Sunday, Katie Moynihan kicked off her outdoor season in style, winning the women’s javelin (600g) with a pb of 43.26m.